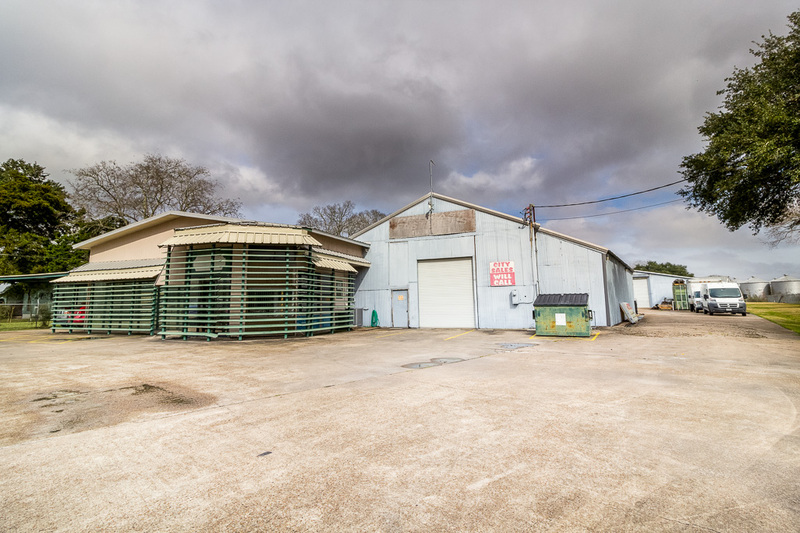 Listed at $1,500,000.00, +/- 277,200 S/F combo office/warehouse facility on +/- 1.6 acres. Main building has been added to with several sections that can be partitioned. Front area currently serves as multiple offices and space that can serve as a showroom. Large main warehouse with "will-call"/sales counter area. Includes unfinished office and living space. Vacant land at the rear of the property w/ room for additional buildings, lay-down yard, or parking. Includes vacant lot with +/-100 frontage on Hwy.6 that can be subdivided. Seller will consider owner financing w/ terms to be negotiated.